Bob Einstein, best known for playing character Super Dave Osborne has died at age 76. The actor and writer died on January 2, 2019, at his home in Indian Wells, CA. He was recently diagnosed with cancer. Einstein was born Stewart Robert “Bob” Einstein in 1942 in Los Angeles. His parents were famous. His father was comic Harry Einstein, best known for playing the character Parkyakarkus and his mother was actress and singer Thelma Leeds. Einstein started his career writing for The Smothers Brothers and Sonny & Cher. He eventually got into acting, which is what he is best known for. He appeared as the character Super Dave in a Canadian sketch show called Bizarre. Super Dave was a clumsy daredevil character. Eventually, he got his own show called Super Dave on Showtime from 1987-1991. A Super Dave movie came out in 2000 that was called The Extreme Adventures of Super Dave. He also frequently appeared on Late Night with David Letterman as Super Dave. There were many other Super Dave spin-off shows including an animated series called Super Dave: Daredevil for Hire that aired on Fox. You may also recognize Einstein from Ocean’s Thirteen, Crank Yankers, Anger Management, Comedians in Cars Getting Coffee, and Jimmy Kimmel Live!. More recently, Einstein appeared on the shows Curb Your Enthusiasm and Arrested Development. 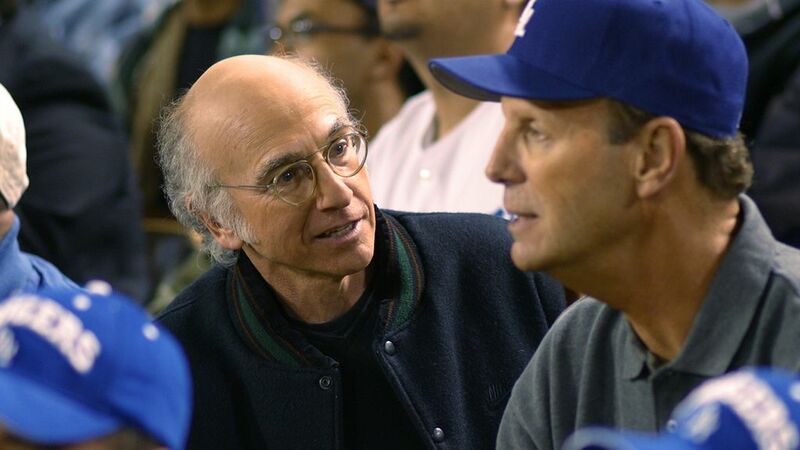 His last appearance was on Curb Your Enthusiasm where he played Marty Funkhouser. He was also a writer for Van Dyke & Company, Lola!, The Ken Berry “Wow” Show, and Pat Paulsen’s Half a Comedy Hour. He also produced several of these shows, including all of the Super Dave series. Einstein’s Super Dave character was also featured in commercials and became quite a pop culture icon. He appeared in Nike commercials with NBA stars in 1990. He also appeared in commercials for Haggar clothing in the 1990s. Do you remember any of the commercials he starred in? Please SHARE if you will miss Bob Einstein! May he rest in peace. 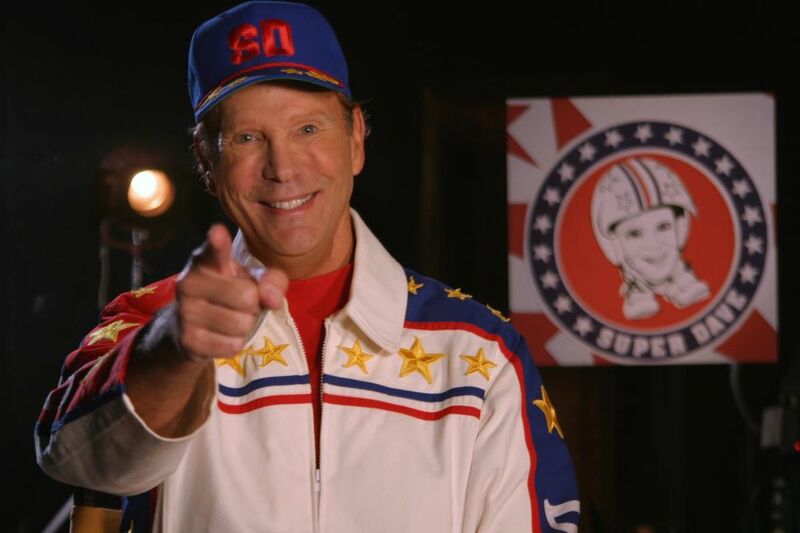 The post Breaking: Bob Einstein, Best Known For Playing ‘Super Dave’ Dies At Age 76 appeared first on Do You Remember?.